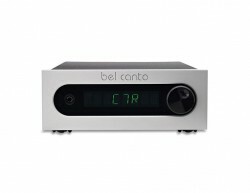 The C5i DAC Integrated Amplifier powers it all, digital analog, USB and Phono MM in one compact, powerful component. The C5i converts any source into music while giving you an amazingly compact, cool-running, high output, low-power-usage analog and digital media center. 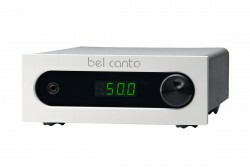 The most complete integrated amplifier, Low jitter, low noise and power isolation delivers the startling dynamics in your music. 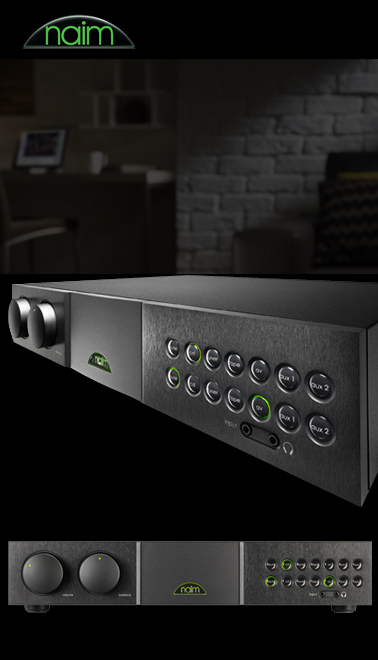 The C5i Includes five digital inputs including RCA, TOSLINK and one 24/96 USB input. The analog section has one pair of RCA inputs and one pair of RCA Phono MM inputs. The core 24/192 D-to-A converters are based on our Two-Stage Master Reference Ultra-Clock™ circuitry ensuring that jitter from any source is reduced below the audible threshold. 60W 8 ohms per channel.